The guacamole purist might snub their nose at putting anything other than lime juice, salt and pepper, and garlic in their guacamole dip. After all, if it ain't broke, why fix it? While there’s nothing wrong with the tried and true guacamole, it also doesn’t hurt to mix things up now and then to add to the already delicious flavor. Inspired by mixology, the art of mixing and creating new cocktails, guacotology is the art of mixing new and exciting ingredients with avocados to make truly unique guacamole recipes. Here are some guac-tails sure to make any dipping bowl empty in no time. This is such a simple change that even the staunchest guacamole purist can get on board with it. 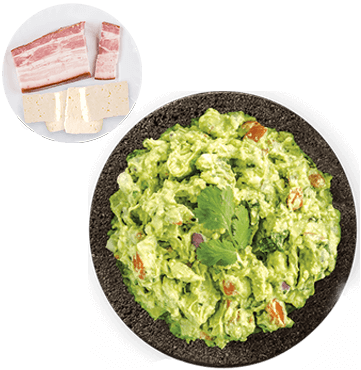 Instead of regular creamy guacamole, grab an extra avocado and dice it into medium cubes. 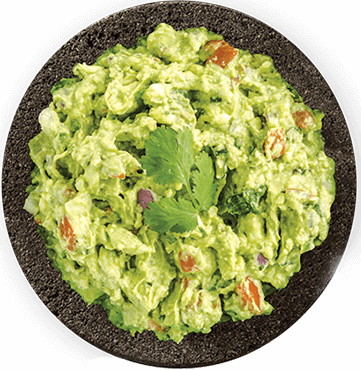 Mix the “rocks” into your guacamole and enjoy the occasional hearty bite with your dip. 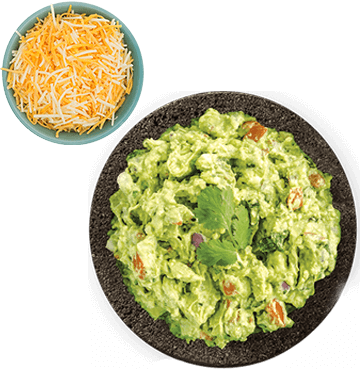 Everything’s better with cheddar, and that includes your favorite guacamole recipe. Cheese and guacamole are the perfect combination because they’re both already ridiculously delicious. Pro tip: shred the cheese fresh yourself to make it that much tastier! Everybody already knows the avocado is the original superfood, but how do you make your guacamole even super…er? Add some shredded or chopped kale! This way you can enjoy even more guac, because you’ve made it that much more nutritious. Chop up some pineapple and mango to add some tropical flavor to your favorite dip. Throw in a little jalapeno for a sweet and spicy combo that’ll be the hit of every summer party. Bacon. Need we say more? OK, add some cotija cheese along with the bacon crumbles to really set off your guacamole. Welcome to Flavortown, USA. 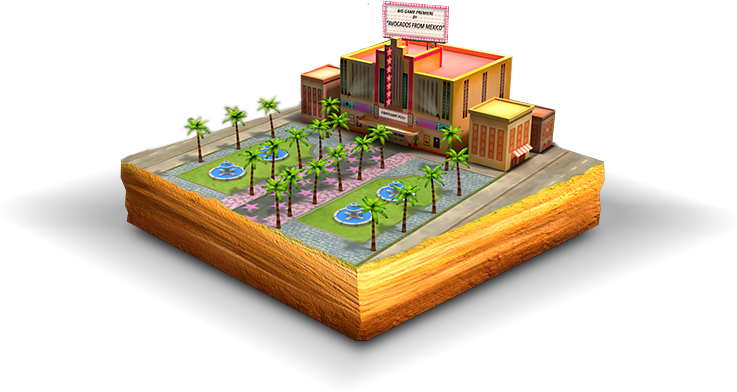 Population: You.